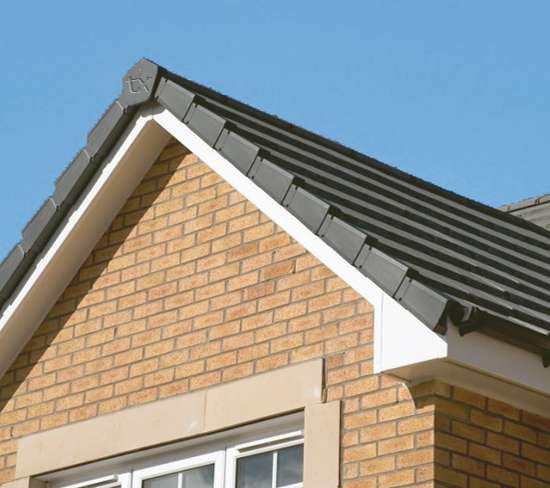 This universal dry verge system is a smarter way to tidy up roof edges and block any unsightly gaps whilst providing roof edge protection; providing an aesthetically pleasing maintenance free verge detail at gable ends. Over time cement-fillet roof edge fillings are prone to aging mortar crumbling and falling out.­ These UPVC roof edge caps are mechanically fixed, require no pointing and are maintenance free, making them fast and easy to fit in all weather conditions. 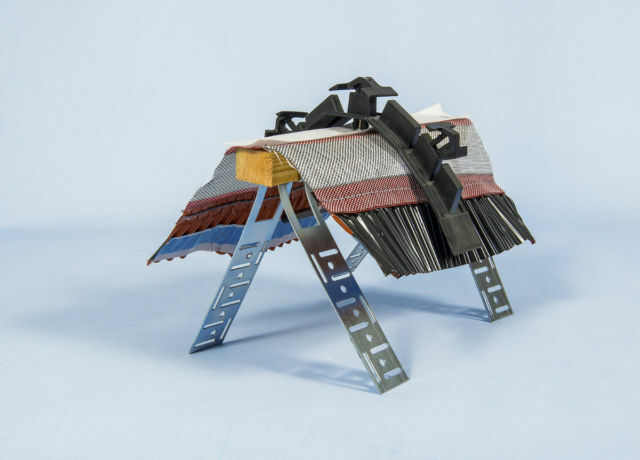 There is no longer a need to order left-handed or right-handed verge covers as the Twistfix universal dry verge system is completely versatile. 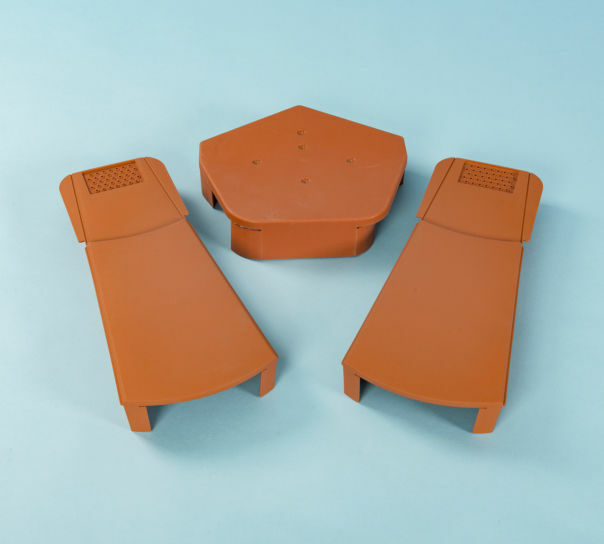 Its unique design makes the system quick and simple to install on any tile type and ensures exceptional holding qualities. A tight secure fit is effortlessly achieved ensuring roof tiles are held firmly in place and not vulnerable to wind dislodgement. 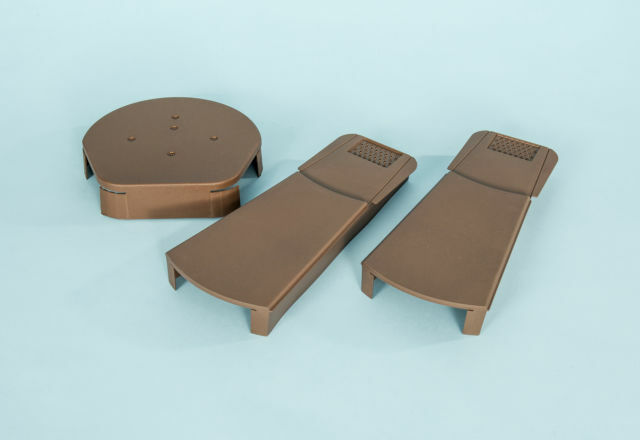 The universal dry verge system comes in kits containing 12, 24, 36 and 44 verge caps and 1 end cap. 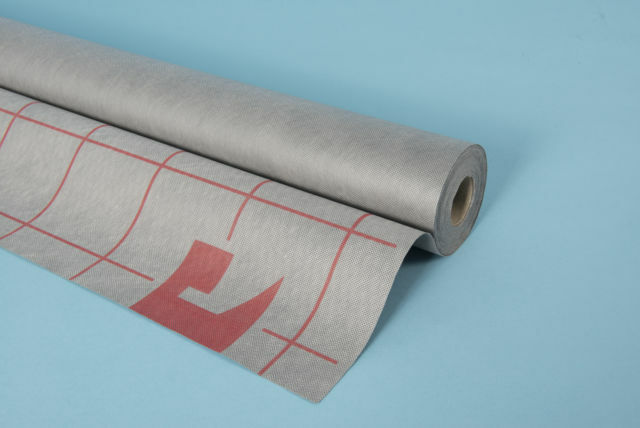 I purchased the Twistfix dry verge system which arrived within a couple of days. This enabled me to take advantage of the dry weather to install the product. It was easy to fit even for a DIY person who hasn't done any roof work before. Even though I say so myself ' it looks like a very professional job' thanks to the Twistfix system being so good.